Free shipping across the UAE. 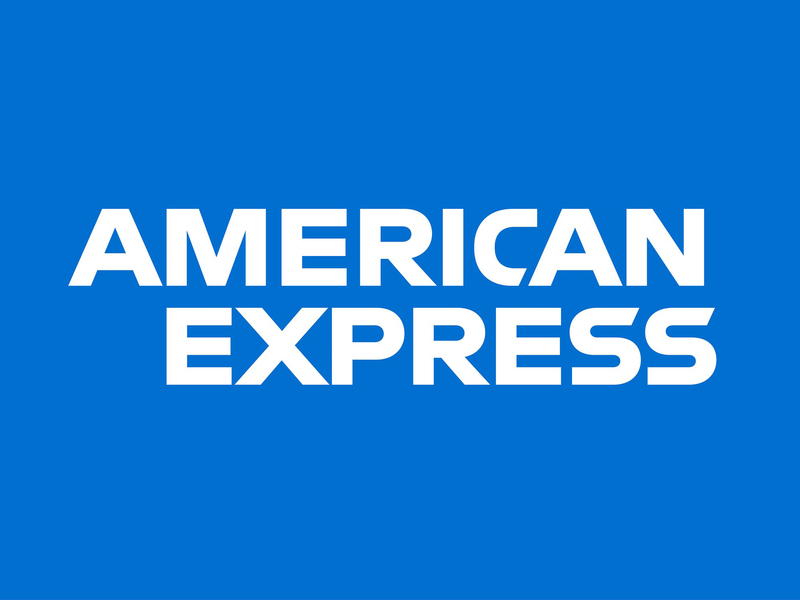 We offer full refunds for up to 7 days. Select your location for local currencies, delivery times and shipping costs. Stay In The Know & Get 10% Off! Sign up to hear about our latest offers, inspiration and new arrivals. Plus, enjoy 10% off your next purchase! 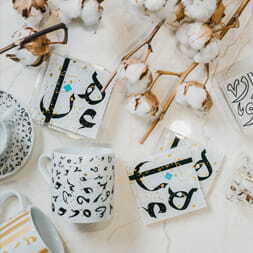 Silsal Design House produces a variety of creative tableware and accessories for the home, including dinnerware, serveware, drinkware and gift items. It’s a place where art and function meet, and where quality and accessibility go hand in hand. The Silsal ethos is rooted in the belief that art should be everywhere; decorating tabletops and homes. It’s the idea that beauty can infuse everyday life and everyday objects. © 2019 Silsal Design House FZ LLC. All rights reserved. 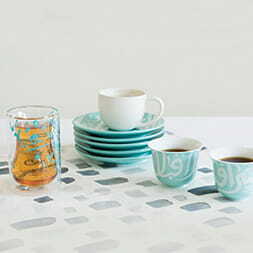 Complete the look with a stylish set of Arabic Coffee Cups. Would you like to complement your service set with a matching tea-set? Thank you for purchasing your Bespoke Gift. As this is a customized product, please allow 5-7 business days for your order to be shipped out. The Just Add Flowers/Chocolates service is only available in the UAE on Sunday through Thursday. All orders from the "Just Add Flowers/Chocolates" will be delivered the following business day. Same day delivery is only available for the Floral service on orders placed before 1pm (UAE time). Orders placed after 1pm (UAE time) will be delivered the following business day. While we try our best to source the flowers you selected, if for any reason the arrangement is not available we will contact you to select an alternative arrangement or organize a full refund. If you select this service as part of a larger order your 'Just Add Flowers/Chocolates' order will be dispatched separately from the other items. Are you sure you would like to clear your cart? Download Silsal's Gifting Catalogue For Free! This website is run by Silsal Design House FZC LLC (SDH). Please read these terms carefully before accessing or using any of this site’s services. Each time you access or use this site, you are bound by these terms and conditions. If you do not agree to be bound by all these terms and conditions, you may not access this site. SDH reserves the right to update or modify these terms and conditions at any time without prior notice. Your use of the silsaldesignhouse.com website following any such change constitutes your agreement to follow and be bound by the terms and conditions as changed. For this reason, we encourage you to review these terms and conditions regularly. The Silsal.com website is for the sole use of individuals and entities wishing to review, consider, purchase and otherwise engage in retail transactions involving Silsal Design House’s goods and services and/or to otherwise transact business with or contact Silsal Design House on their own behalf. When purchasing items from Silsaldesignhouse.com, you will be asked to provide information – including your full name, home and billing addresses, phone number, and credit card information. You agree that any such information provided must be accurate, complete and current. You shall be responsible for all charges incurred through your transaction as well as for paying any applicable custom duties, taxes, and clearance fees. You agree that Silsal Design House is authorized to immediately invoice your account for all fees and charges due and payable to us as a result of your order. 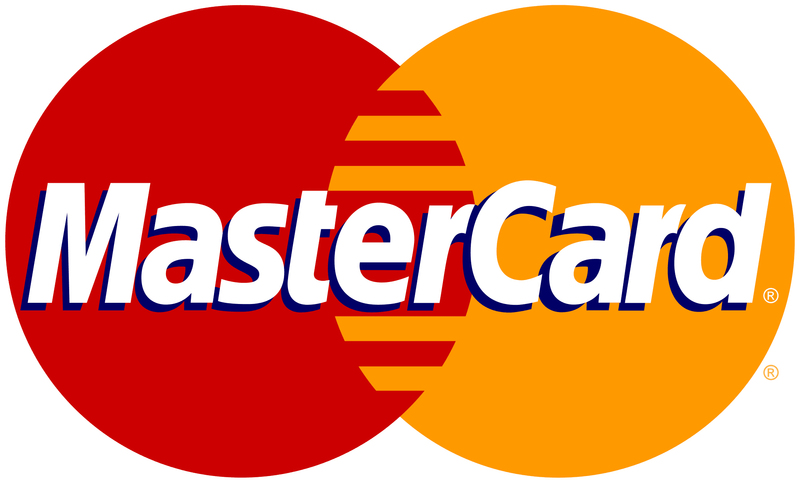 You agree that in case we were unable to collect any fees you owe us, we may take any other steps we deem necessary to collect such fees and that you will be responsible for all costs and expenses incurred by us in connection with such activities, including collection fees, interest, court costs and attorney fees. The prices displayed on this site are quoted in U.S. Dollars. You will be advised of any applicable shipping charges before you finalize your payment. You will be responsible for all applicable custom duties, clearance fees and taxes, which will be detailed in a separate invoice upon delivery. If you have created an online profile on Silsal.com, you are solely responsible for maintaining the security of your username and password. Furthermore, you are entirely responsible for any activities and transactions, whether made by you or anyone else, that are conducted through your account. Silsal Design House will not be responsible for any loss that you may incur as a result of someone else using your username and password, either with or without your knowledge. You agree to notify Silsal Design House immediately of either any misuse of your account or any other breach of security. Silsal Design House’s blogs, social media accounts, and product review sections are intended to serve as a platform to inspire and engage in discussions on home décor and interior design. These are public forums and anything you post on this site can be seen by anyone using the Internet. Reviewers are asked to post honest and valuable information, and to refrain from using libelous or defamatory language in their statements or materials. Silsal Design House may remove or alter any user-created content at any time for any reason. Silsal Design House disclaims all responsibility and endorsement and makes no representation as to the validity of any opinion, information or statement made by third parties. The opinions expressed are solely those of participants and do not reflect the opinions of Silsal Design House or any of its partners. Silsal Design House does not want to receive any confidential information through its website. All comments, suggestions or ideas sent to Silsaldesignhouse.com are deemed non-confidential. Silsal Design House owns all the material on this website, including all text, designs, logos, graphics and products in any form. Unless stated otherwise, none of the material on this website may be reproduced, downloaded, distributed, copied, republished, displayed or transmitted in any form whatsoever without our prior written permission. The trademarks and logo of Silsal Design House may not be used without our written permission. Silsal Design House offers buyers the opportunity to send gift cards along with their purchases. Out of respect to all our guests, we ask that you refrain from using obscene, vulgar, or threatening language in your gift messages. 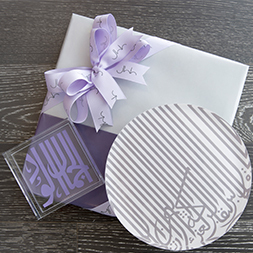 At its own discretion, Silsal Design House reserves the right, but is not obligated to, restrict or remove any and all content from a gift message should it feel it violates these guidelines. We try our best to ensure that we have sufficient stock of all products. If we cannot deliver the product you have ordered within a 7-day timeframe, we will immediately contact you to update you of the estimated delivery time and see if you would like to cancel your order. Silsal Design House seeks to display – as accurately as possible – the colors of the products shown on this website. However, because the colors you will see depend on your monitor, we cannot guarantee that your monitor’s display will accurately reflect the actual colors of our products. We reserve the right to correct any errors or omissions, and to change or update information at any time without prior notice. A minimum order of 20 units is required for the Customization Service. We welcome you to pick-up the shipment yourself if you wish to do so. A representative will call you when your order is ready for pick-up.